Welcome to the RandomCraft Store! Please make sure you read this page Before purchasing. II - Attempts to bypass or break our refund/chargeback policy via filing chargeback case with your credit card company will result in a permanent ban from all of RandomCraft’s servers.These actions could also cause a serious police investigation. A server punishment, Ex. Permanent Ban, Mute, ect. Getting killed or dying by any player(s), mob(s) or by any Natural Consequences such as dying of hunger, fall damage, ect. IV - We have full access and control of perks, features, elements and contents of the purchasable goods and packages in our store as well as in-game. This most likely will rarely happen, however, it is within the realm of possibility that a certain feature or element of a rank or any other content in the virtual store will be edited, refined to work differently, be fixed or removed, if chosen necessary by RandomCraft’s administration team. V - If any of the server(s) or gamemode(s) on RandomCraft are to ever shut down, refunds will not be available. X - Purchasing any virtual goods from our online store for someone else is not allowed unless they grant you personal and explicit permission to do so. XI - You are responsible for entering the correct username(s) for the package(s) that you will be/are purchasing! If you still manage to enter the incorrect username, please create a Donation Support thread @ https://www.randomcraft.org/forms/donation-account-issues.5/respond or by emailing us at randomcarftmcnetwork@gmail.com and the issue will be resolved as soon as possible! 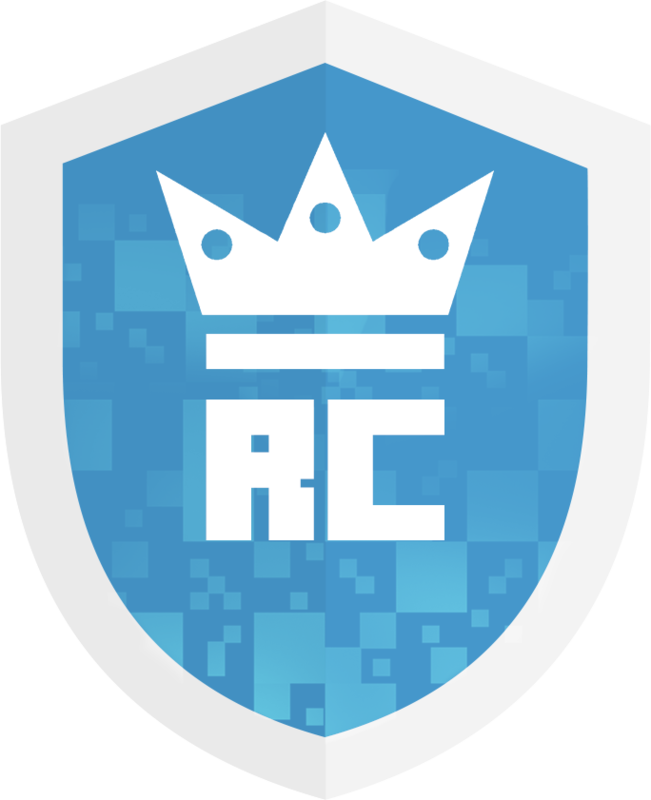 RandomCraft is in no way affiliated with Mojang, AB. Nor should it be considered a company endorsed by Mojang, AB. For more support, questions and/or concerns, please contact our server through email via randomcarftmcnetwork@gmail.com! NOTICE: A premium Minecraft account is NOT required to access and play on the server. 20 / 100 players online.